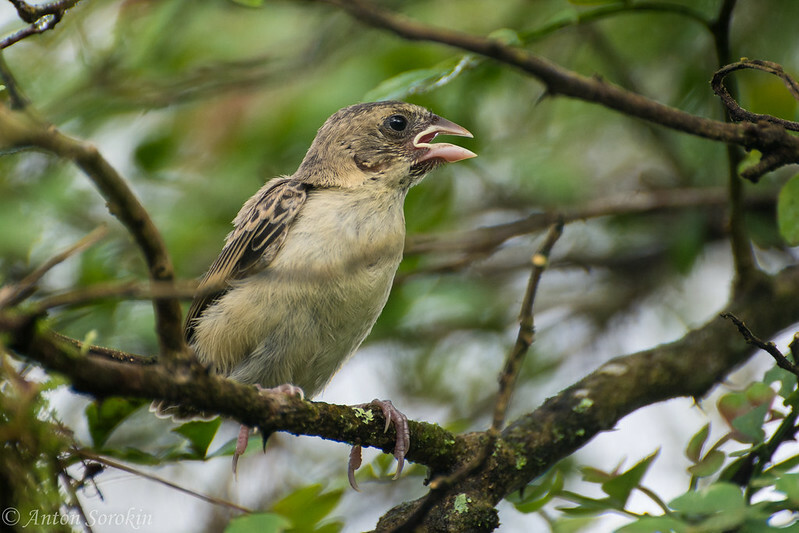 I was hoping someone could chime in and help me ID this juvenile Galapagos Finch. 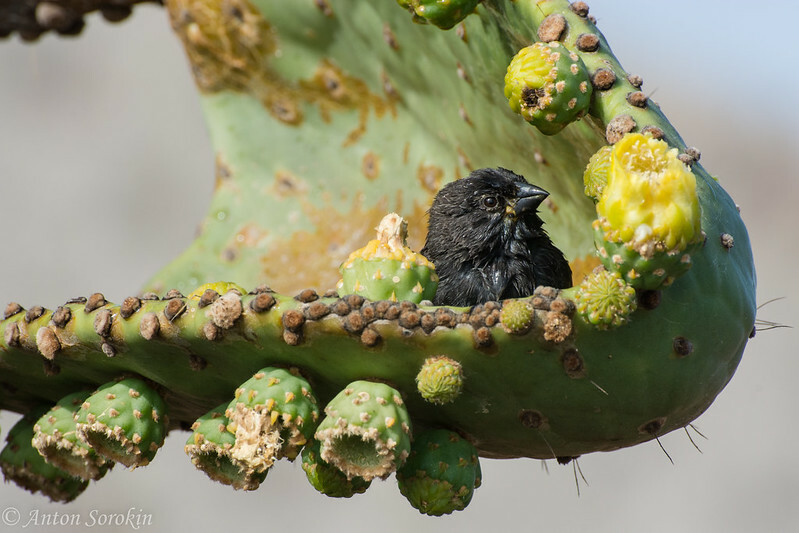 Seen in the interior part of Santa Cruz island. Looks a bit different than the others I photographed, whether its because its a juvenile I'm not sure.